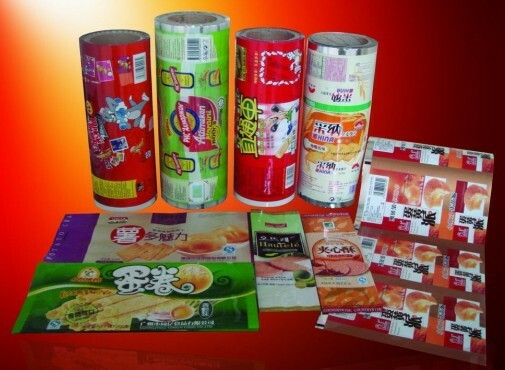 Proper lamination for a packaging material is very crucial to promote and bond strength. As a consequence, almost each market and brand prefers printed laminated pouches and rolls to provide their customers with durable and sturdy packaging. 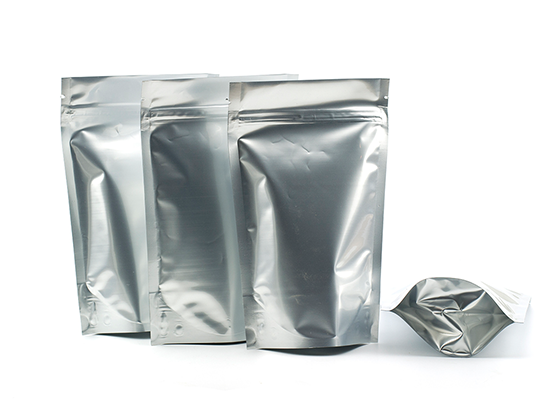 Paras Printpack is dedicated towards quality lamination of both pouches and rolls. 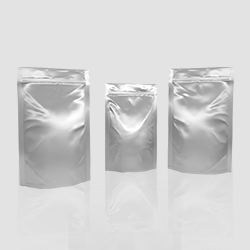 Along with offering a great variety in lamination substrates, we also make sure that each single packaging material is unique in itself. Our in-house team of skilled engineers can offer crease-free lamination for a huge variety of materials. We offer lamination services for a wide range of combinations such as Poly/PET/BOPP/Met PET/Aluminium Foil etc. 2ply/3ply/4ply lamination as per the requirement of the product. Sturdy lamination looks lustreless without attractive graphics. Thus, we offer customized 1 to 10 colour printing options for our clients to make their rolls gain popularity in the market. No business is too small or big for us. We offer our services to each niche market and can alter the design or size of the rolls as per you brand requirement. Clarity is top quality that is valued in lamination services and at Paras Printpack, you can rest assured of a crystal clear appearance of the packaging material. Apart from manufacturing high-quality printed laminated rolls, Paras Printpack is also employs latest lamination machinery to manufacture designer window pouches. The client can choose a 2 ply, 3 ply or 4 ply laminate for the window pouch depending on their budget and product’s physical & chemical properties.